The Annual General Meeting for the Cuckfield Dramatic Society will be held on Wednesday, 30th January 2019 at 7:30pm in the hall of the White Harte, Cuckfield. Please bring your own copy of this agenda if you want to refer to it, as printed copies will not be distributed on the night. Having completed three years in their respective roles the Chairman (Peter Bowman) and the Treasurer (Shirley Coates) are standing down in accordance with the CDS constitution. Nominations for their roles as Officers of the Society have been received by the Secretary who is also standing. Further nominations and seconders for officers or committee members may be sent by email to [email protected] or raised at the AGM. Buy raffle tickets and VOTE for LEANNE as Mayor today and you could win Christmas Cabaret Tickets! See you at the White Harte tonight for the count! Next week’s Double Bill is cancelled due to illness. Automatic refunds are in process for online purchasers, if you bought in person please visit Marcus Grimes & Co again. Desk needed as prop … can you help? We would need to borrow it for the week from 20th – 28th October – but we can arrange transport in large and enclosed trailer. Ideally it should have at least two drawers in it or an an accompanying pedestal unit. 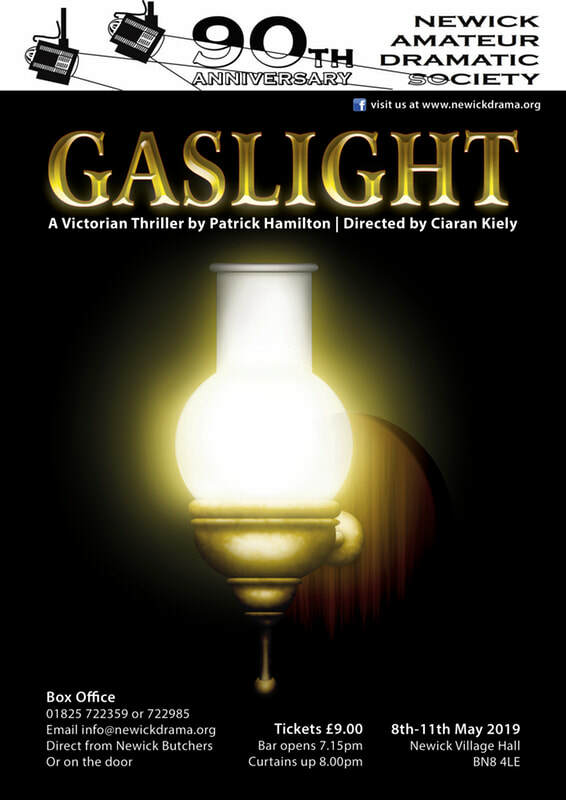 This one act play, often considered Rattigan’s masterpiece, tells a story of British reserve where characters develop and and the situation builds to an intense emotional peak that finally reveals the sensitivity behind the stiff upper lip with unexpected strength replacing weakness. Ill health is forcing Andrew to retire from teaching. His wife despises him for his failures and finds consolation with Frank, a younger teacher. She openly taunts Andrew while Frank watches with disgust and shame. The wife knows she has lost Frank- but even more bitter is the realization he’s now Andrew’s fast friend. Site updates! Shows, Auditions, Opportunities! We have just updated our pages for upcoming shows, auditions, opportunities for writers, new directors and technical training! So something of interest to everyone! You will also see (on the right hand column of wider screens) that we have some randomised images and links to some of our regular programmes advertisers as well as other worthy events either or in or around Cuckfield such as the upcoming outdoor Shakespeare and the upscaled Bridge to Farce production in Horsham. These are provided gratis, and we encourage other Cuckfield organisations to reciprocate! HTC Sound Workshop – Sat 21st! Ever wondered what that bewildering set of knobs and sliders on a sound desk do? Wanted to produce better sound in support of your play? Lean the skills and techniques of theatrical sound production from an experienced professional from Ariel Ltd, in this workshop session (25 people max).